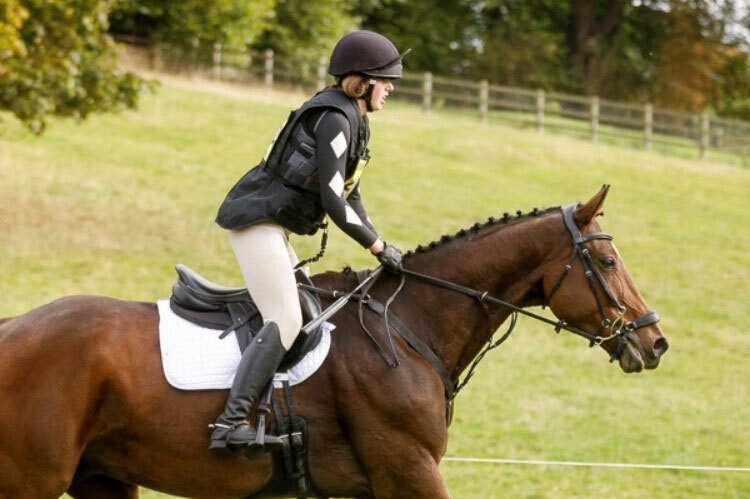 Leah has owned Dudley (12yr old IDxTB gelding) for 3 years, in which time he has overcome a major kissing spines operation as well as being diagnosed with stomach ulcers in 2018. “Throughout all of Dudley’s treatment with his spine operation, he has always kept smiling, he’s a real character to be around and always puts a smile on my face. He adores his job and so when he started to drop off and feel flat at the end of the season, I knew something wasn’t right. 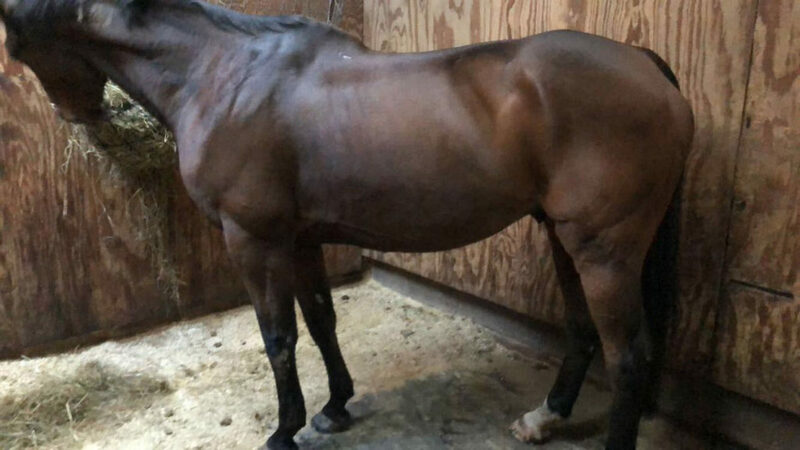 As he’s such big horse he’d never been easy to keep weight on, but I’d never seen him look so poor. 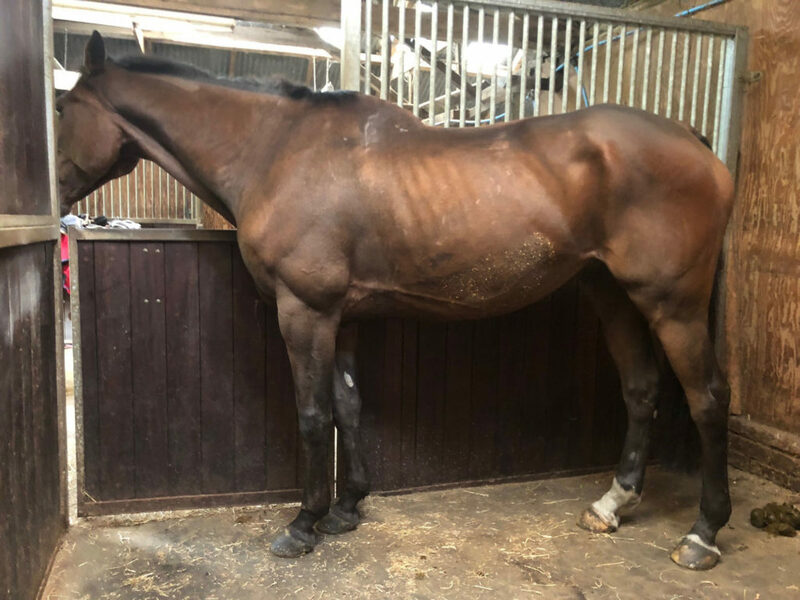 After taking him to Oakham and discovering he had ulcers, we were stuck with where his career might go; he kept losing weight and consequently felt flat, grumpy and uncomfortable – above all he was unable to do his beloved job! Shortly after Dudley’s physio came to treat him, they put me in touch with the Dengie nutrition team – they suggested a fibre only ration of Alfa-A Oil, Alfa-Beet and balancer – with nothing left to lose I changed Dudley’s diet!